The technical service that we provide to our customers starts right at the earliest design stages of a project. 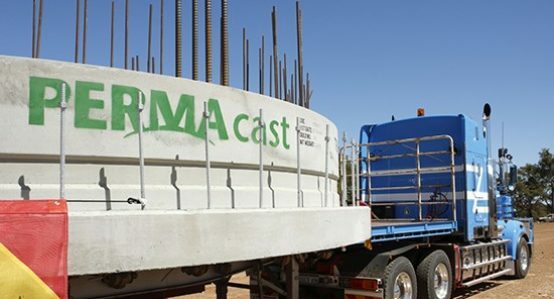 Permacast offers a complete prestressed and precast design and manufacture service to all its clients. We also work together with our clients and consulting engineers to use our extensive industry experience in helping the progression of their designs so that potential problems are avoided before they have a chance to affect the project. Our input at this stage can help our customers achieve more effective designs that generate cost savings, minimise construction schedules and ensure that their original concepts are translated into completed projects. 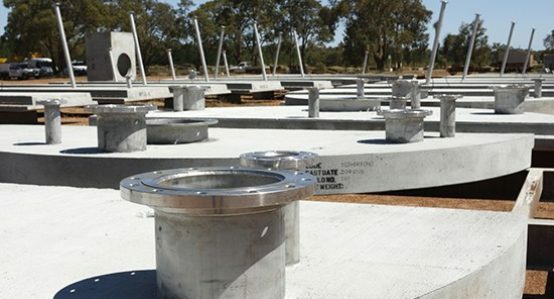 By integrating precast solutions within your project you can maximise off-site manufacture thus reducing site durations, on-site labour and dependence on site critical construction. 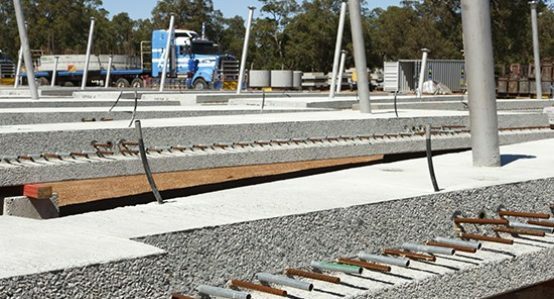 Contact us for all your prestressed and precast concrete design needs in Perth.